"Throughout history, black women have been misrepresented, misunderstood, hyper-sexualized, and oppressed. 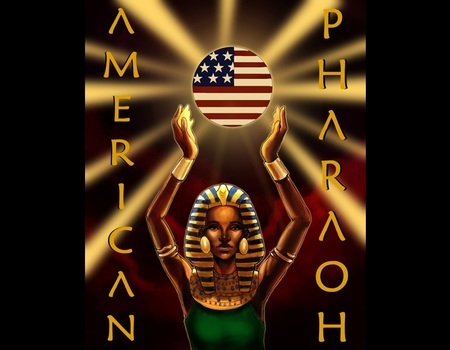 From Africa to America, the journey of the black woman has been one of turmoil and pain. Yet, despite numerous setbacks, bigotry and racism… despite the entire world being against us, we have stood tall. We have found our strength again and again and proved that we are not frail. We are not complacent. We are everlasting.